"Best of the best! Guess that's why he's the doctor other doctors use!" "Dr. Hurst is a very good doctor and a man that is kind and helps you make decisions"
"I found the staff to be very informative and friendly." "Nicest office staff I have dealt with in the medical setting"
"Great place and great staff!! Made my kids feel very comfortable." "He is consistently professional, pleasant and thorough." "This office is amazing. The staff and Doc are family friendly and professional." ""He and his staff are helpful, kind, professional and always on time. 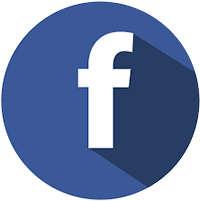 Thank you so much"
"I am a regular patient of Dr. Hurst's and I couldn't speak more highly of him"
At the Center for Dermatology, we strive to provide excellence in experienced, compassionate dermatologic care. We are a comprehensive dermatology practice that offers treatment for skin conditions ranging from the most common problems, like acne and psoriasis, to the most complex diagnoses, like basal and squamous cell carcinomas and melanoma. We combine the compassionate care you would expect to receive in your hometown with the most advanced dermatologic techniques available. It is our goal to take the time to understand your health and cosmetic needs, determine the best treatment for you, and administer it with the highest quality personalized care. To make an appointment with Dr. Hurst in Martinsburg, West Virginia, or Hagerstown, Maryland, please call our practice. 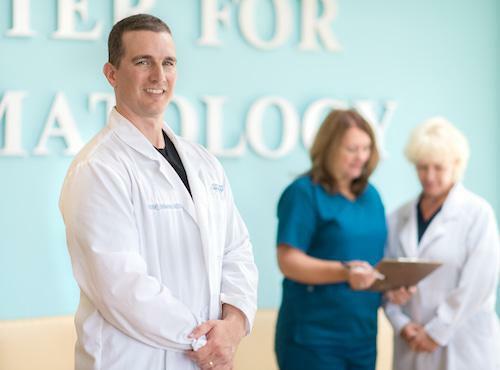 As a MOHS trained physician, Dr. Hurst is pleased to bring this highly specialized surgical treatment for skin cancer to the Martinsburg and Hagerstown areas. Please visit our page on MOHS Surgery to learn more. Center for Dermatology accepts most major insurance providers. If you do not see your insurance provider listed please call our office. Please bring your insurance card and your Photo ID to your appointment. Eczema is a common skin condition that can cause pain and itching. Prevention and treatment are possible though. Learn how to manage and treat your eczema. What is Mohs surgery and what can you expect if you have the procedure? The most common Mohs questions are answered here. "Highly recommend the Center for Dermatology. Friendly staff, easily available appointments, and no hassle billing and insurance processing." 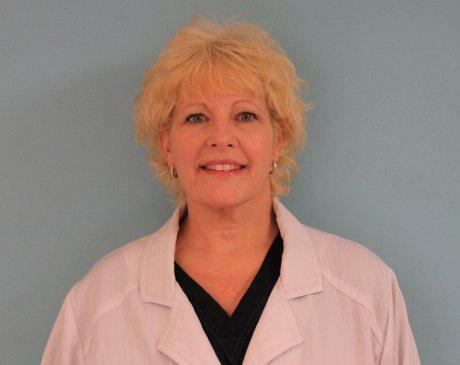 "Dr. Hurst is always upbeat and very professional. He always has time to answer questions and he never makes you feel like he is in a hurry." "Can't say enough about Dr Hurst. His entire staff has exceptional patient-customer service. Alway accommodating. They are the best in the Dermatology business." 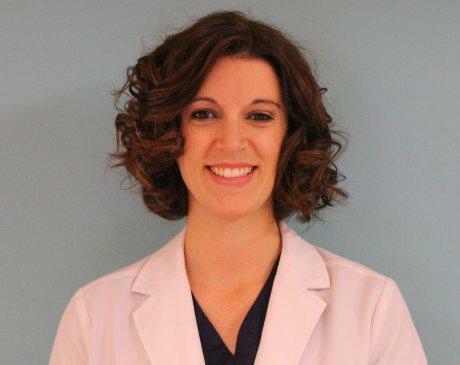 "Dr. Hurst is extremely smart, courteous, and attentive. He is very professional and well-versed in the field of dermatology. His staff is well-trained and personable." "I took my husband to see Dr. Hurst today. He is very easy to talk to and answered all of our questions. I highly recommend this office!! "I made an appointment and was able to be seen the next day. The appointment was fast. Dr. Hurst was very nice and professional!" "The center is clean. Minimal wait time. I was in and out feeling good about my experience. I would highly recommend Dr. Hurst to my family and friends!" "Dr. Hurst was very kind and patient with myself and my son. The entire staff was gentle and we were in and out in a timely manner. I can't recommend them enough!" "Thank goodness I went to Dr. Hurst. I had been told by lots of people that he is one of the best dermatologists in the United states - now I know that for myself." 9 a.m. to 8 p.m. Monday through Friday. Please have your account number available.